Our Couture tutu dresses are all handmade, to perfection. They're fully custom from top to bottom to fit your needs. Perfect for any special occasion. Weddings, Bridesmaids, Flower girls, Pageants, Christening, Black tie Events, Christmas Parties or when you want to look and feel like a princess. Make any girl of any age feel like a princess for a day! If you don't see exactly what you need, just ask! I'm sure we can create something perfect for the little girl in your life! 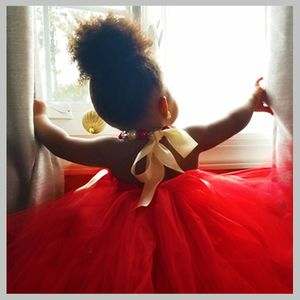 Please be sure to select the correct shipping method for your order and provide the date your tutu dress is needed. Please be aware of our shipping policy on all tutu dress orders.